In the past I have shared my Five Minute Zipper Bag tutorial which is the EASIEST way ever to sew a zipper bag! After many, many requests I made a lined version of the bag. 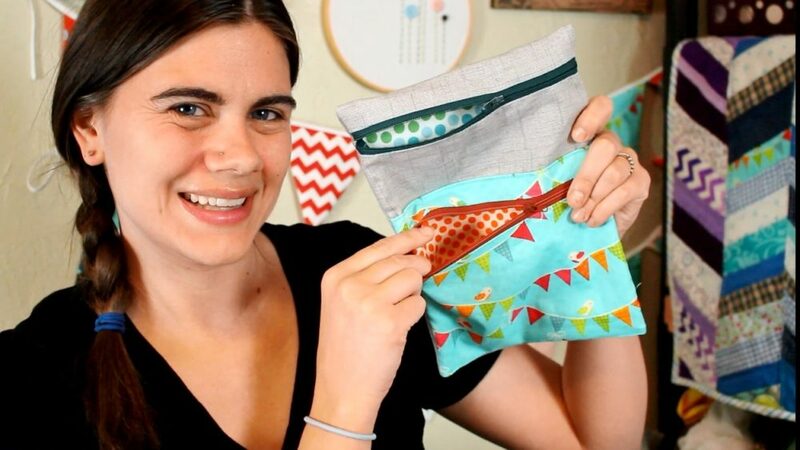 This week I wanted to show a fun way to use that same idea to create a double pocket lined zipper bag. Once your materials are cut watch the step-by-step video tutorial HERE to learn how to sew the bag together! I absolutely love this bag and have come up with so many different things I want to use it for! I know if Peyton sees it she will try to claim it for herself! Let me know if you want to see more bag how tos and other projects using french seams. If you give this tutorial a try please share a pic using #WhitneySews so I can see it! 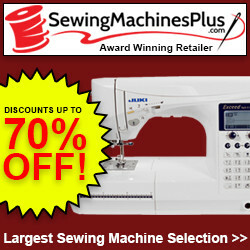 This entry was posted in Blog and tagged Bags and pouches, DIY, french seams, How to, Sewing. Hi Thank you for your tutorials. Maybe is to much to ask. Would like to try a triple zipper bag with pocket on back. Wendy How would you do this using regular seams not French seam. Love your bag. Just have it right sides together before sewing up the sides. I recommend serging or zig zagging the edges, or cutting with pinking shears if you go that route. Then turn right sides out and it’s done. 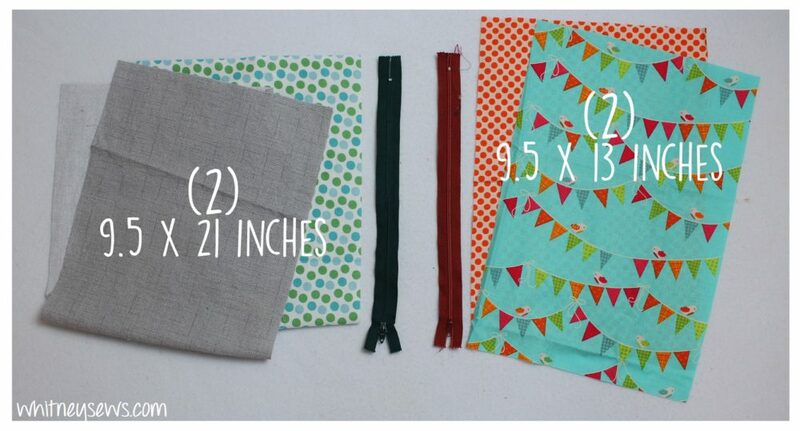 What are the dimensions for the finished pouch? Hi, I would like to know an easy way to attach some kind of handle or strap for a child to carry it. Thanks! I\\\’m thinking like If they had a notepad in the bag and crayons in the front, etc.. Yes, very interested in more bag tutorials with French seams! I have made quite a few of the 5-minute bags, and I used the double sided quilted fabric, and they came out great! I can’t wait to try this one. Love your quick & easy tutorials!! !